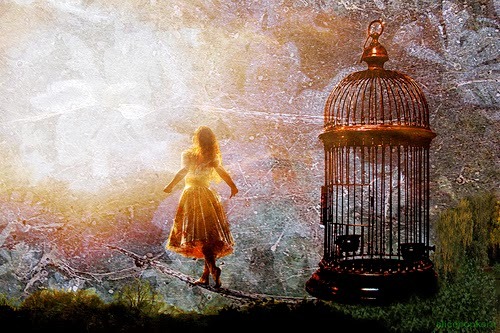 It's easy to say that students need to be creative in classrooms - but what if they aren't in the mood for fantasies or letting their imagination fly freely? And what if - because it does happen - the teacher has run out of ideas for writing? That's when it's helpful to have a resource of writing prompts to turn to. 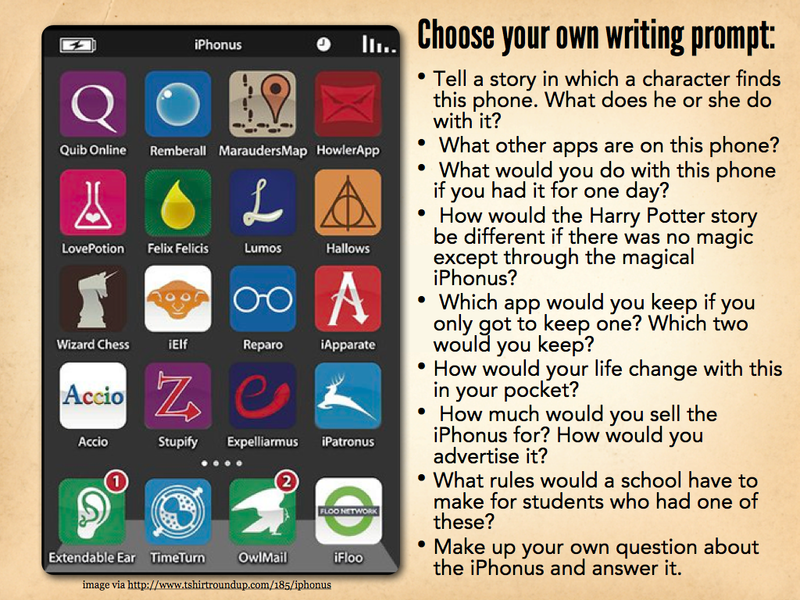 Plinky offers writing ideas on a daily basis, and teachers don't necessarily have to have their students create an account. 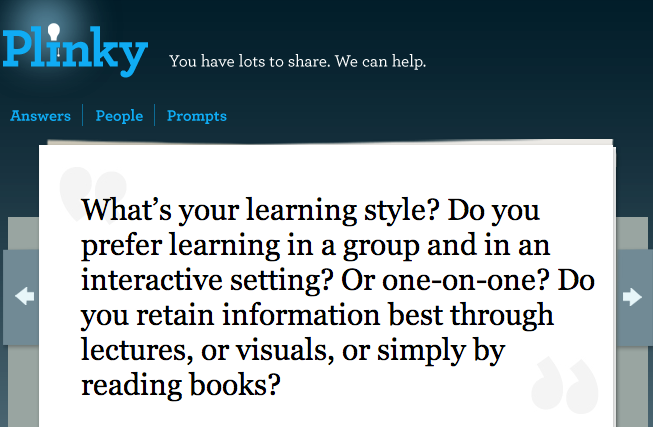 Instead, a teacher can use Plinky and select a topic/prompt which may be appropriate for the whole class. many may be geared towards K12, but work well for ESL/EFL as well. 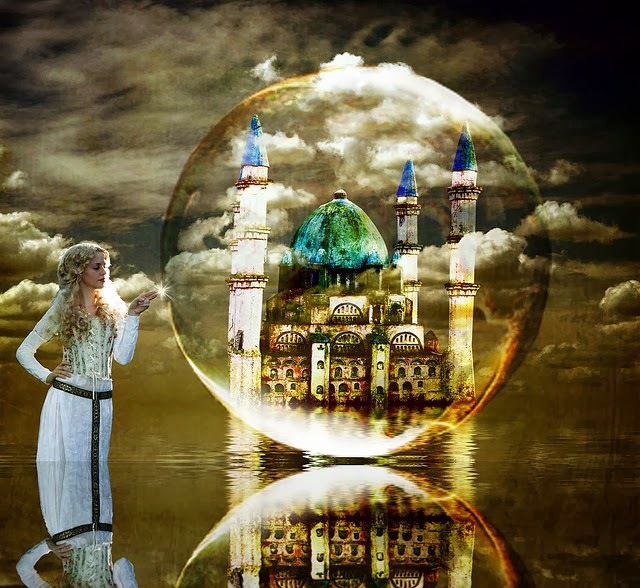 Writing Prompts, offers another selection of prompts, often with interesting visuals. 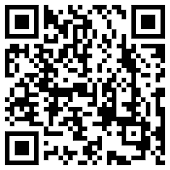 is free and fun to use. Besides the props already included, learners can upload their own images and record their story. 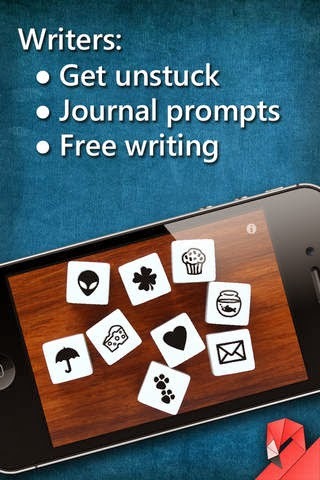 Story Dice is not free ($1.99) but is fun to use as an ice-breaker, group story-telling activity, end of a lesson wrap up, or as a writing prompt. You can select how many dice you want on the board, each will turn up with a pictogram (which also helps ESL/EFL students with vocabulary). As I don't ask students to buy apps, I usually use this projected on the board, with the whole class. Then in smaller groups/pairs, students write their story - often including another twist to the one done together with the whole class. You only need to roll the dice to see where the next story will lead. 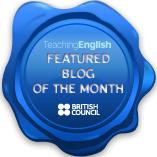 How do you nudge that extra bit of creativity into your writing lessons? As much as creativity is necessary in learning, it is not realistic to expect learners, who have never had the opportunity to think for themselves, let alone be creative in the classroom, to produce creative work from one day to another. Asking students to write creatively takes time. 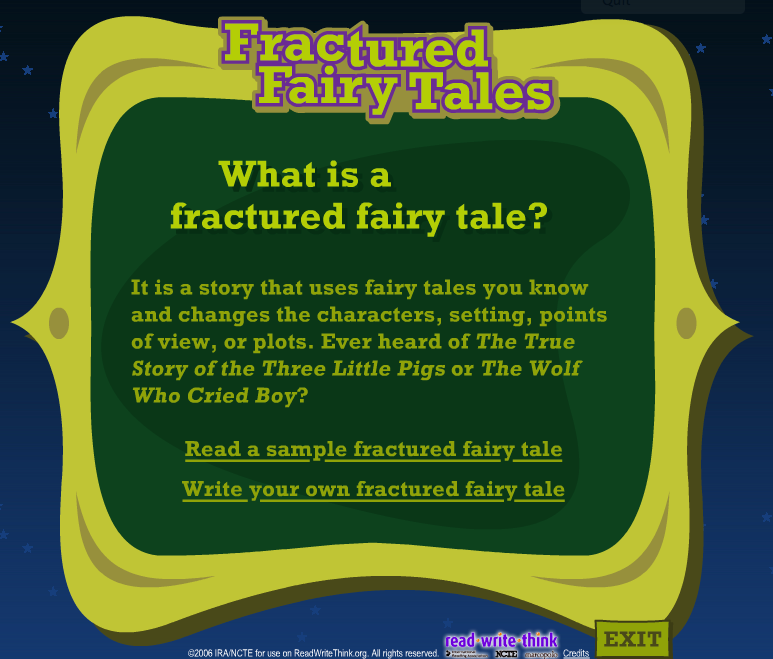 Fractured Fairy Tales (by ReadWriteThink) offers the well needed scaffolding to help in the creative process. The three fairy tales which you can see on the left, are well known to many around the world and have become part of childhood references. Working individually or in pairs, learners begin by choosing the fairy tale they want to re-write. 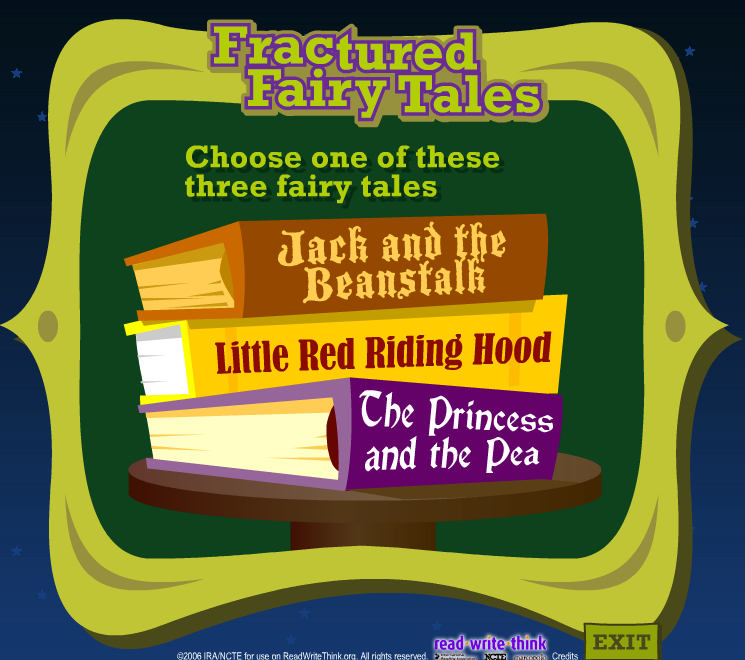 After choosing, they can read an example of a "fractured" fairy before developing their own. To help students, there are questions which lead them to think about the characters, the setting, whose point of view is going to be given as well as the plot. 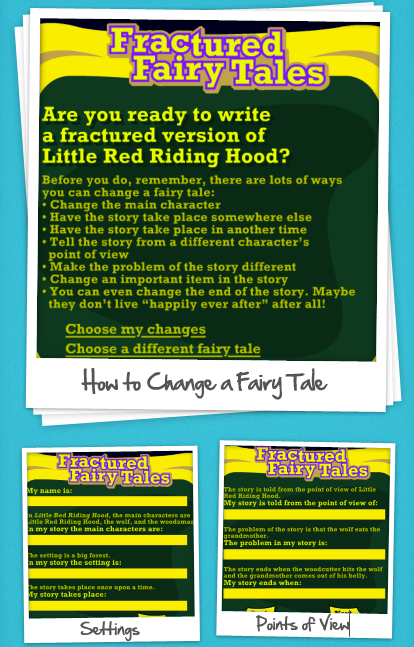 When students have completed their new twist of the fairy tale they have chosen, all they need to do is print, and by sticking their stories up around the classroom walls, it can be read by all. It's really simple to use this in lessons and doesn't require that students have their own blogs - they can share either by printing and sharing, or, if the class uses a LMS like Edmodo, they can then upload their work to their group. 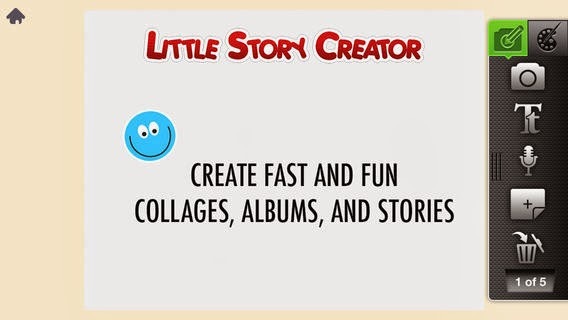 If students have easy access to digital devices, from writing out their new fairy tale, they could then create a short movie with the many apps/tools freely available. If students happen to be using iPads, another writing task that is simple to introduce in classes is writing a post-card with PhotoCard. 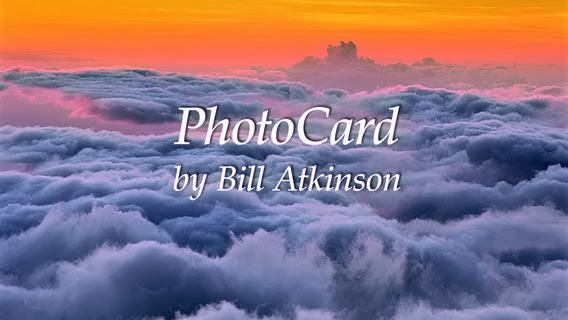 PhotoCard is free and you can upload your own image to the card, write a short paragraph, add a stamp and even some stickers. 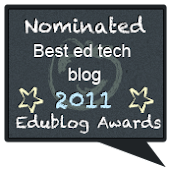 By addressing it to the whole class, students can then share their card (again) in a LMS like Edmodo or in their blogs. For language learners, writing a paragraph about their weekend or last holiday is often a boring routine; creating a postcard and addressing it to the whole class, adds novelty and encourages them to focuses more on their writing as it will be shared - and not just read by the teacher. Writing and creativity in the classroom don't always come easily. 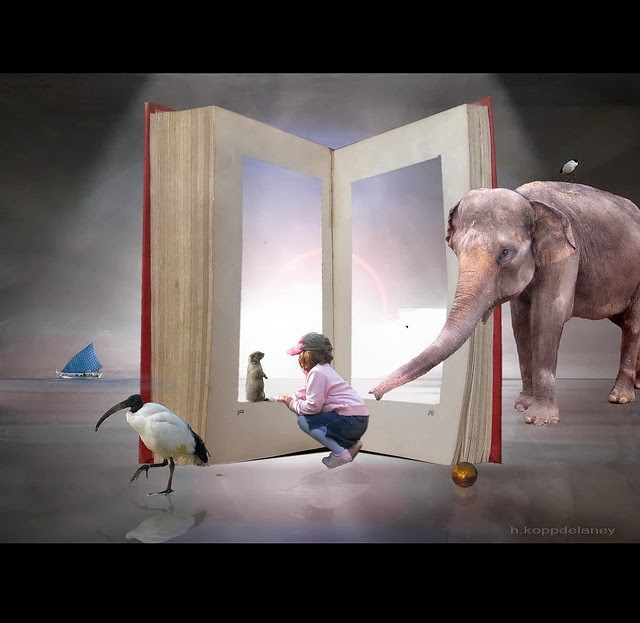 By offering different media and opportunities to tell stories, even the most reluctant writers will be encouraged to let their imagination come alive. What other ways do you foster creative writing in your classrooms?